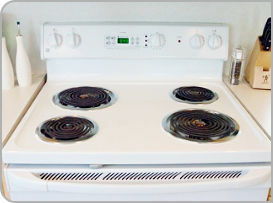 Quality Services At An Affordable Price! 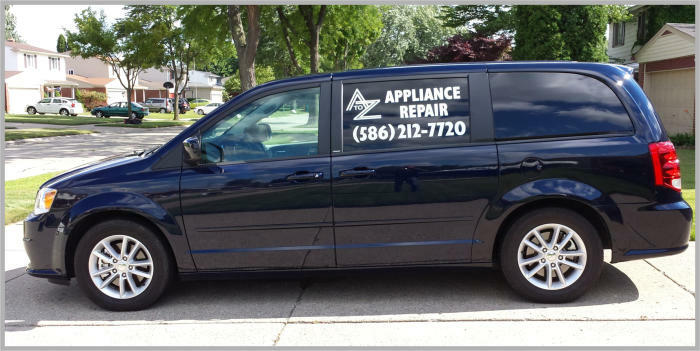 Serving Clinton Township, Sterling Heights, Oakland County, Macomb County If your washer or other home appliance is broken, call A To Z Appliance Repair of Sterling Heights, MI. 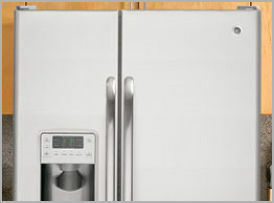 We specialize in major residential appliances. 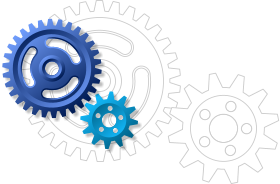 We have over 25 years of experience in the business, and we continue to provide superior customer service to our clients. 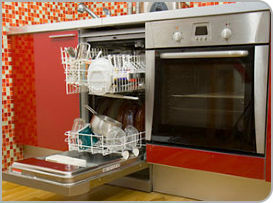 At A To Z Appliance Repair, we can service your home appliances promptly and efficiently. 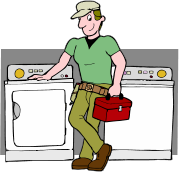 Our Professional Services Include: Free Service Call (with parts repair) Stoves Washers and dryers Dishwashers Minor refrigeration Garbage Disposals 24 hours a day / 7days a week We offer senior discounts! We service all major brands and models!